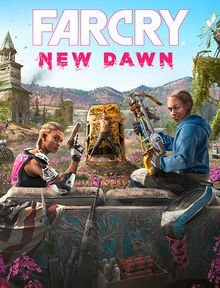 Check out the different editions of Far Cry New Dawn! 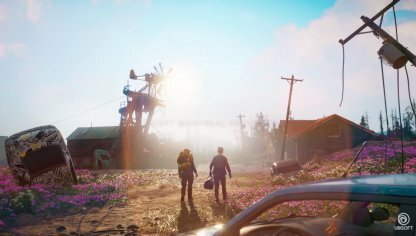 Find out about bonus content per edition, pre-order bonuses, and more to help you decide which edition to buy! 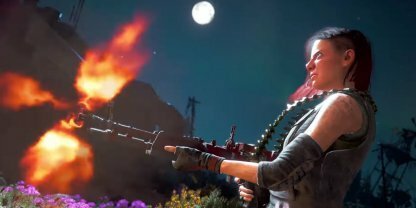 Which Edition Of Far Cry New Dawn Should You Get? 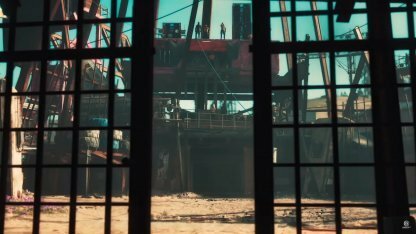 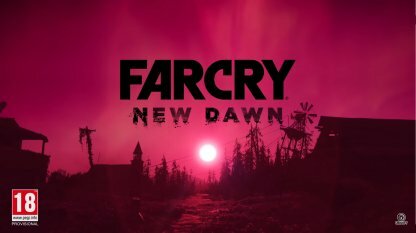 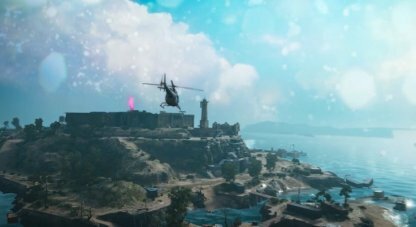 Far Cry New Dawn has 2 editions coming of the game coming out. 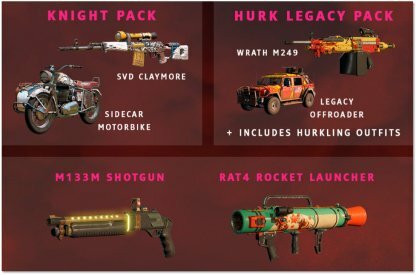 Most of the content for both editions are the same with a few differences. 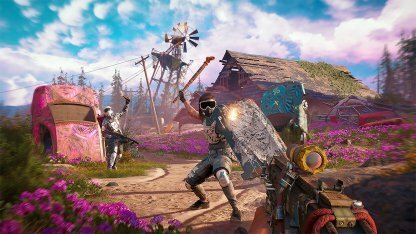 Newcomers of Far Cry New Dawn are encouraged to buy the standard edition. 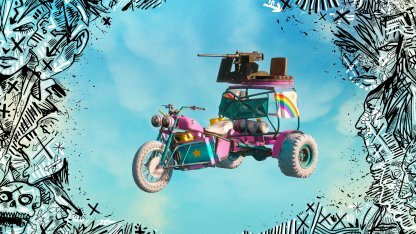 The standard edition comes with the base game, and a unique Unicorn Trike Skin if you pre-order the game. 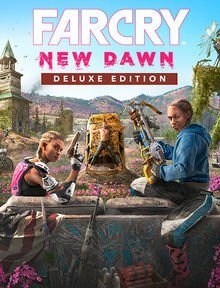 Players who opt for the Deluxe Edition will receive the same content as the Standard Edition with a few bonuses. 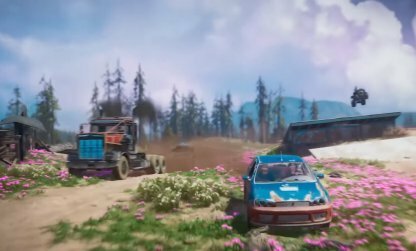 Deluxe Edition holders will also get weapons, and vehicles! 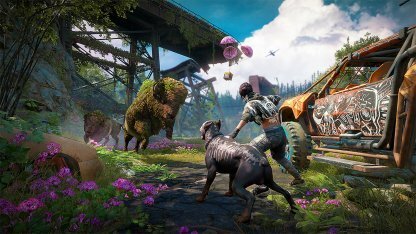 Players who buy the Standard Edition will be able to experience the full game right out of the box. 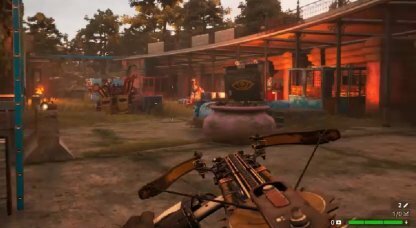 Pre-ordering Far Cry New Dawn will reward players with a unique skin for the Trike vehicle. 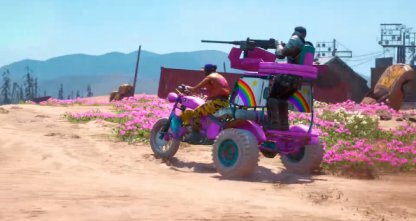 You will be able to use the Unicorn Skin for the Trike vehicle as soon as you can. 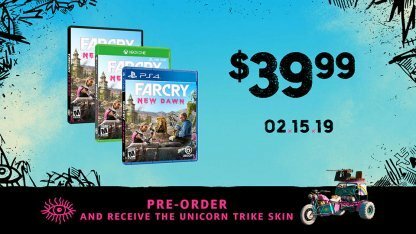 The Deluxe Edition of Far Cry New Dawn includes all content from the Standard Edition, including the Unicorn Trike Skin as a pre-order bonus! 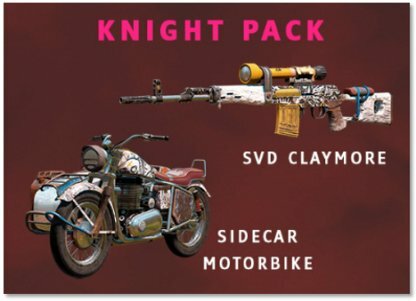 The Knight Pack will come with the SVD Claymore and Sidecar Motorbike Vehicle. 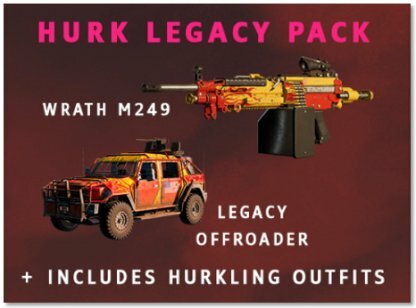 The Hurk Legacy Pack will include the weapon: Wrath M249, the vehicle: Legacy Offroader. 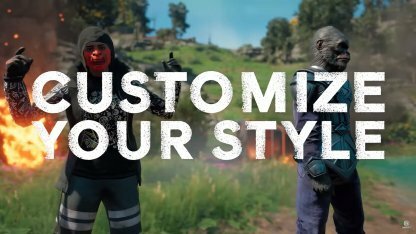 The Hurk Legacy Pack will include some Hurkling Outfits. 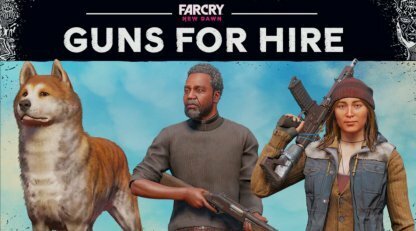 The Retro Weapons Pack will include 2 weapons for you to use while exploring post-apocalyptic Hope County, the M133M Shotgun, and the RAT4 Rocket Launcher.